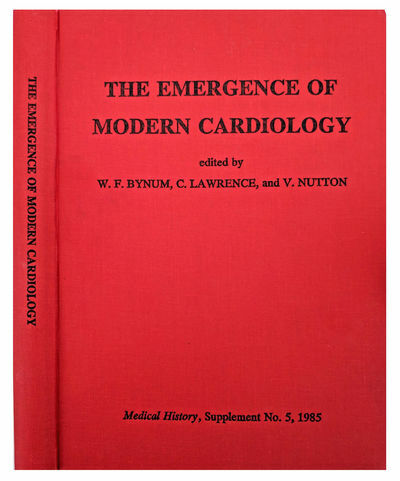 The Emergence of Modern Cardiology. by BYNUM, William (b. 1943); C. LAWRENCE; Vivian NUTTON (b.1943), [eds. ].